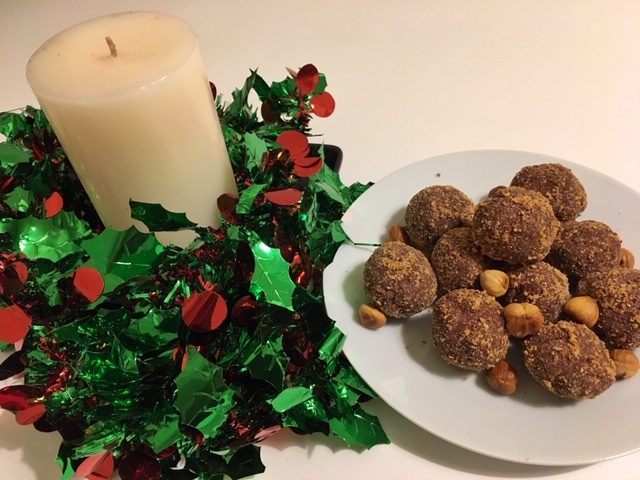 With preparations for Christmas Eve and Christmas Day in full swing you will be likely preparing some nibbles over the next few hours, whether it is to entertain visitors or that “once-a-year” little festive self-indulgence. It being soon 2019 and sugar being so 1990, your treats ought to veer away from nasty chemicals both for your own sake and that of your loved ones. 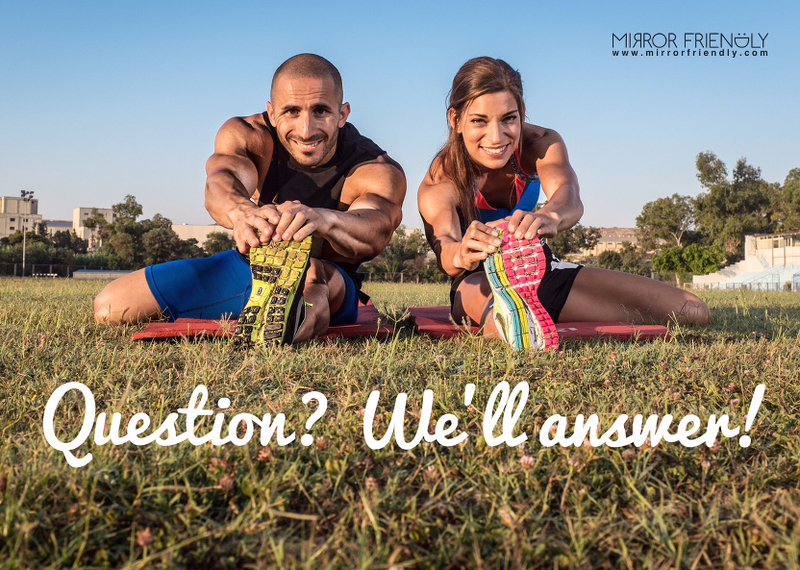 They say you’ve got to lead by example and Christmas is all about giving… so go on, give a good example. You will inevitably come across these chocolate balls at every family event you visit. Granted, they are tasty AF but boy if it takes some discipline to stop at the odd one, max two balls. Because that’s what that evil sugar does to you. Once you pop you can’t stop. To this effect we sought to emulate the pleasure of these chocolate balls using clean ingredients to recreate a healthier yet sweet taste. 2. 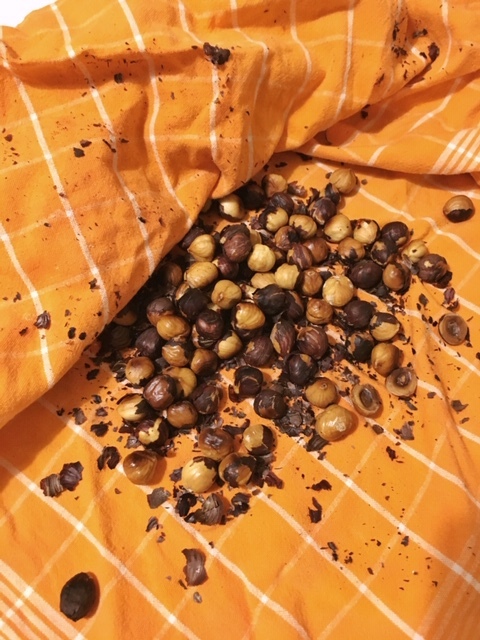 Place the hazelnuts on a baking tray with baking paper and roast them for about 5 to 10 minutes (watch closely as they can burn very quickly). When roasted to your liking let them cool down. 3. 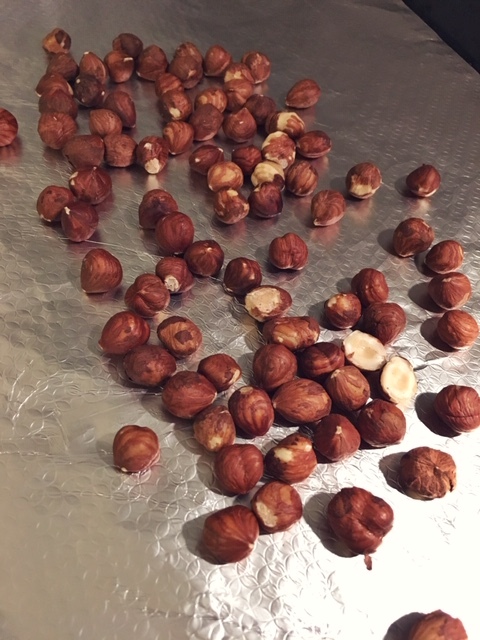 Once cool peel the hazelnuts (as per the picture below) and put 20 of them aside to use as filling. 4. 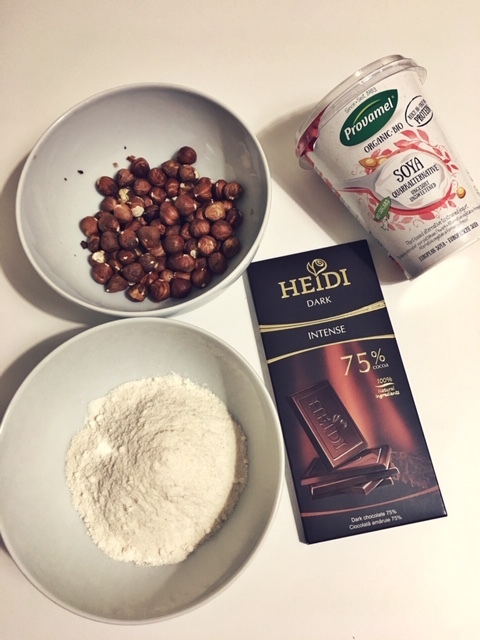 Crush the remaining hazelnuts in a food processor until finely grounded. 5. 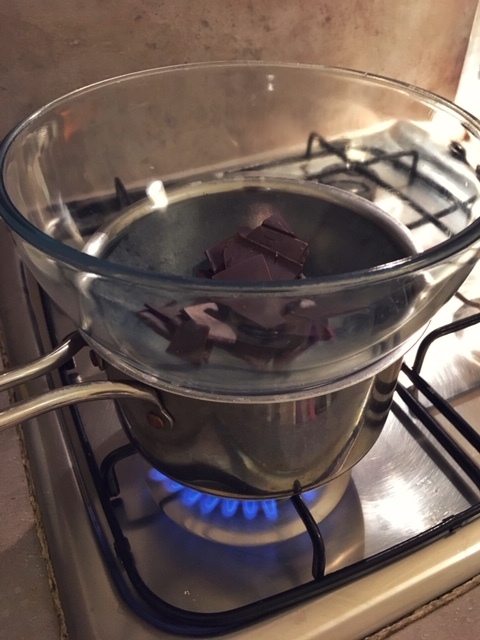 In a double boiler melt the dark chocolate (you can also add stevia for a sweeter taste). 6. 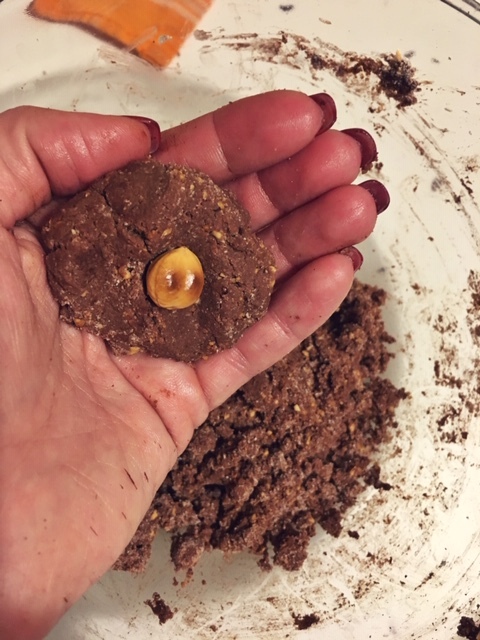 Mix coconut flour with the grounded hazelnuts. 7. Mix quark cheese with melted dark chocolate and the dry ingredients. 8. Form little balls and fill them up with toasted hazelnut. (Note: As a decoration, you can either coat them in the crushed hazelnuts or add some dark chocolate on top). 9. Let them rest in the fridge for about an hour and voila!